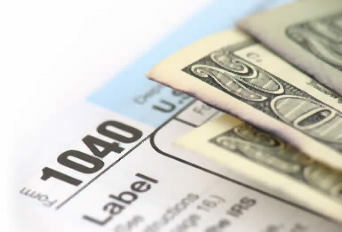 The IRS Address for Glendale AZ is useful if you need in person IRS Negotiation or Tax Questions regarding your Tax Return. This Google Map of the IRS Office Location and the Address of the local IRS Office is a conveniance offered by IRSAddress.org. The Glendale AZ IRS Address street view is above if available from Google. Additional contact informaton for this IRS Office is listed below. Find your local Internal Revenue Office at IRSAddress.org. Thank you for bringing the phone number to my attention. I’ve rechecked it and made the correction. The phone number is (623) 643-0399. I’ve double checked the address and it is the same as what the government has listed. They must have made a change and not updated the address. If I can find the propper location I will update it. The building is located North of Bell off 73rd Ave…not 67th Ave. The W Camino San Xavier located on 67th Ave is a mobile home park and doesn’t even go up to 7350 for an address. But after research and a hour of my life…it is on 73rd Ave.